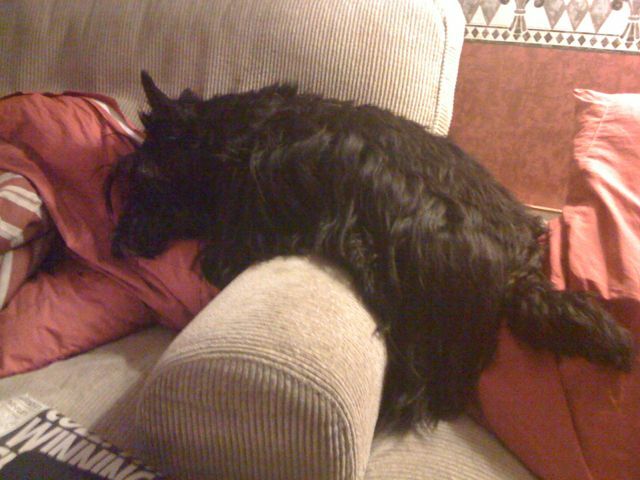 And SHE thinks WE sleep in crazy positions!!! Are you asleep, or did you get stuck? I am not sure if that looks comfy! I hope you aren’t stuck.